Other Common Names: ash, common ash, British ash Order: Lamiales Family: Oleaceae Image used courtesy of Karan A. Rawlins, University of Georgia, Bugwood.org licensed under a Creative Commons Attribution-Noncommercial 3.0 License. 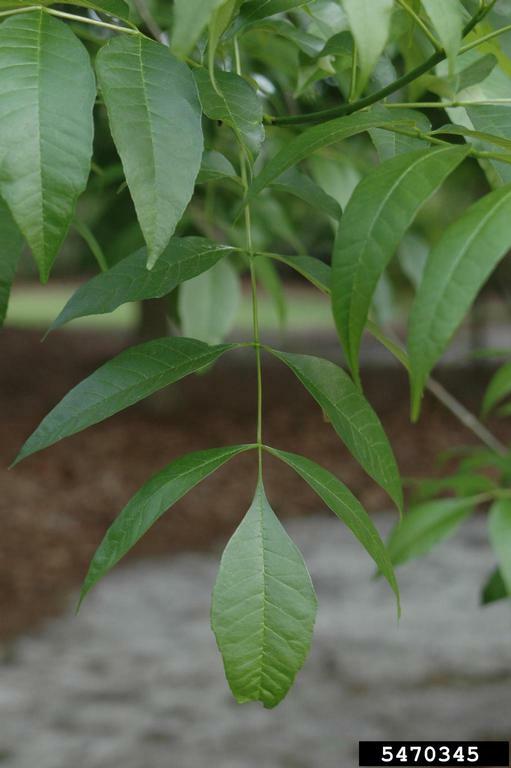 The Green ash (F. pennsylvanica) transcriptome was mapped to the European ash (F. excelsior) genome assembly using GMAP. A total of 490 full sibs were produced by Jennifer Koch (USFS, Delaware, OH) in the spring of 2014. Due to some outstanding disease issues, we now have 442 live trees that were outplanted in the spring 2015.
resistance/tolerance, but no funding is yet in place to do this work. If funds permit, we will graft the population and distribute it to one or more additional plantation sites. Please contact us for more information or if you are interested in utilizing this population for research. Phenotype information will be posted here when publicly available. There are 484 SSR markers associated with 484 features in this organism.